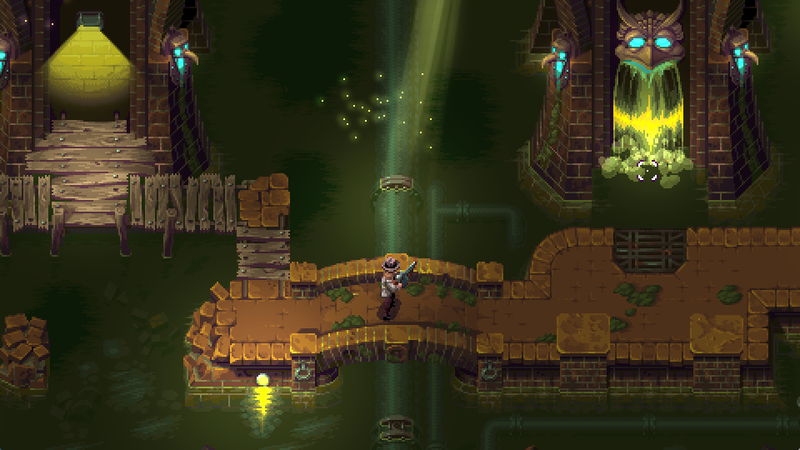 We've recently started to show our game around, and one thing people seem to keep coming back to, is the fact that - "It looks like a SNES game, but better!". 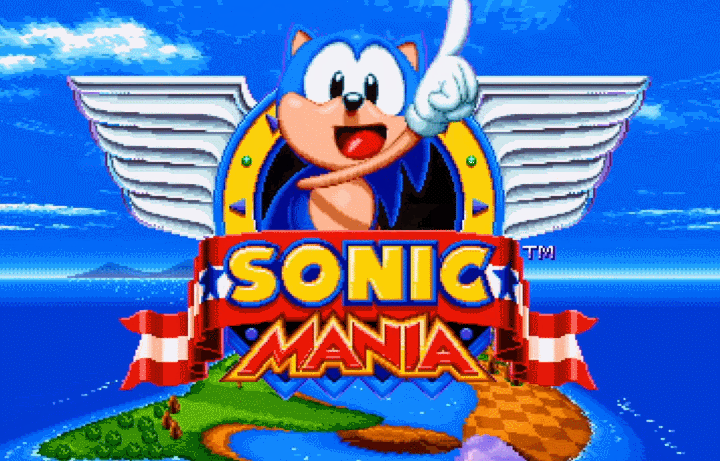 With the recent announcement of Sonic Mania and Hyper Light Drifter (being one of my favorite games this year) something fantastic is happening. 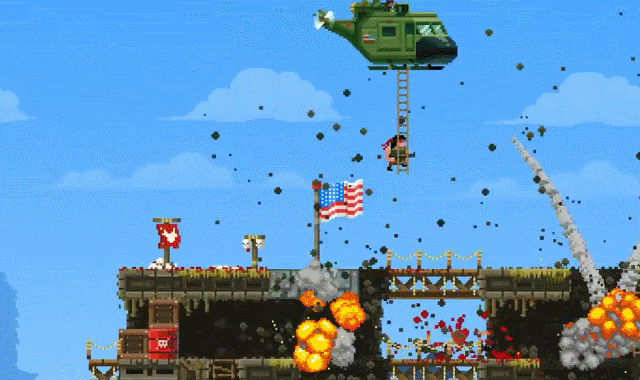 Pixel-art games are back, and people don't think they look like crap anymore! There are a bunch of games coming out with high definition pixel-art (I've included a list of these at the bottom of this article)! 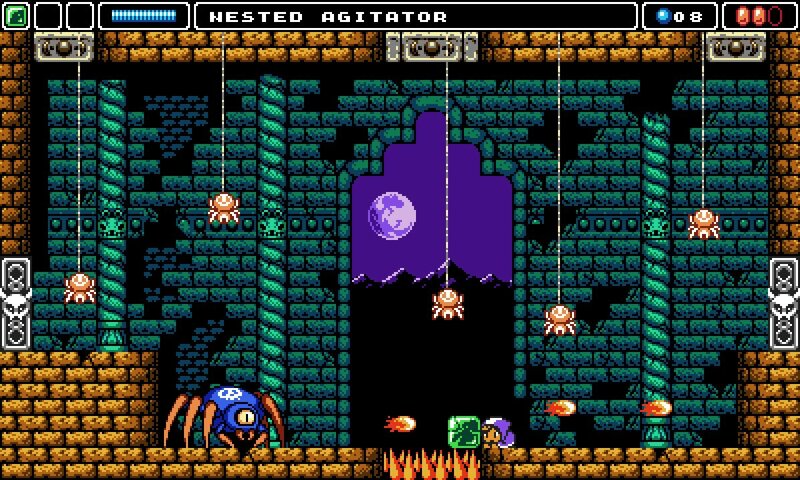 While these games may be paying homage to the 16-bit era that started with the Super Nintendo (1990) and Sega Mega Drive (1988, a.k.a. Genesis), they're working beyond the limitations of the tech in the 90s. 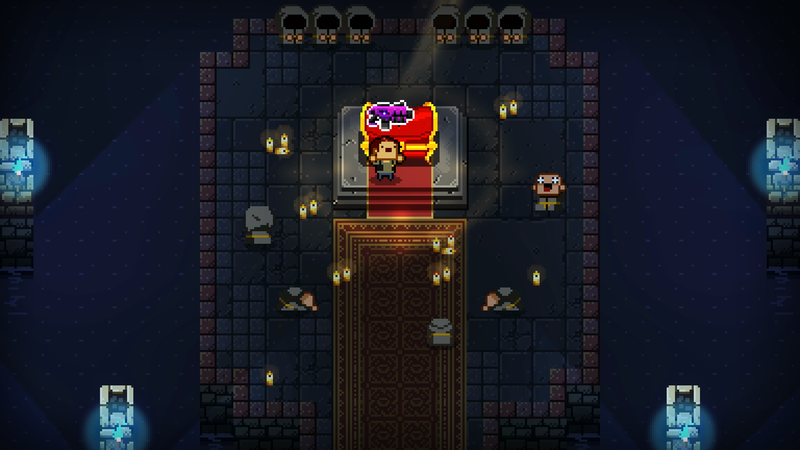 It's got me thinking, that pixel art games have entered a new era. This isn't the first time I noticed that pixel graphics were being used in designing high definition games. The first one that really caught my attention was FEZ (2012). 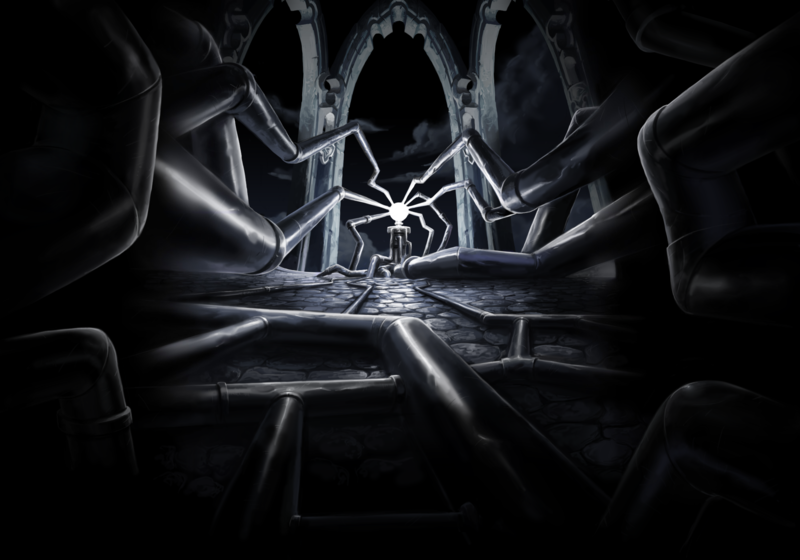 The game was designed in such a way that it could operate in any resolution. 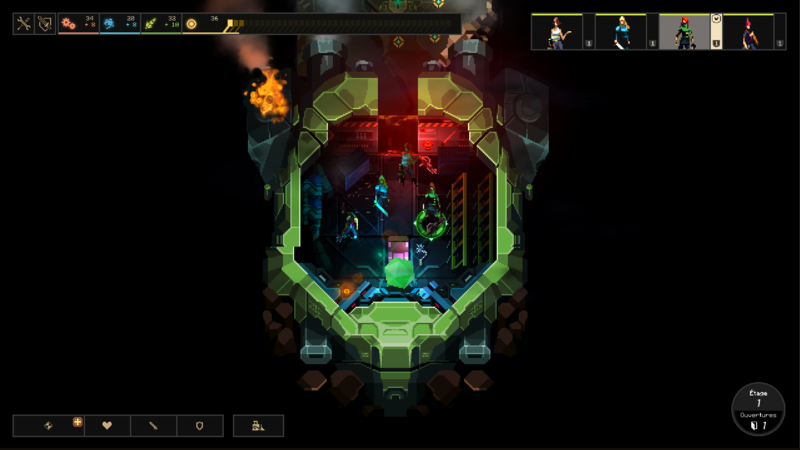 Customizable resolution options in 2D games are hard to achieve, as the creator has to make additional art assets to make sure that it'll look good when resized (In fact, I noticed Hyper Light Drifter doesn't have resolution options at all). This issue is something we know too well, because we encountered it with our first release, post-launch! It was a staggering amount of work, but players were rating our game negatively, because we lacked widescreen support. We originally locked the resolution at 1024x768, but we added support for 1920x1080 as an after-thought. To be widescreen compatible, we had to redraw all of the backdrops for the game. Here's an example of how our artist had to expand the main menu. This is just a horizontal slice; you can look at the entire expanded backdrop here. So, discovering that a ton of players were giving our game a pass, just because it was lacking widescreen support, it became clear to me that the 4:3 format had become widely outdated. We started converting all our games to 16:9. 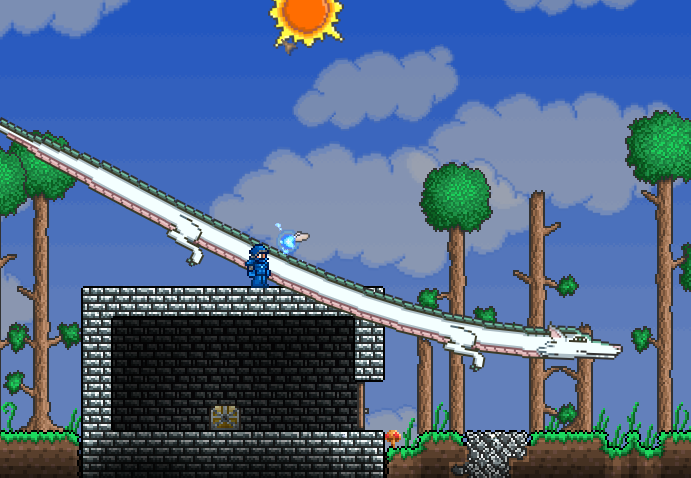 I've noticed a possible new standard for 2D pixel games trying to achieve widescreen support. By starting out with a 640x360 resolution, the developer is able to scale it up two times, 1280x720 (HD), 1920x1080 (Full HD) and even 4K, with the pixel graphics still looking great, and retaining the pixels just like they're supposed to! I noticed this in Hyper Light Drifter, Iconoclasts and even Shovel Knight (known for strictly following the 8bit NES restrictions)! Busted! 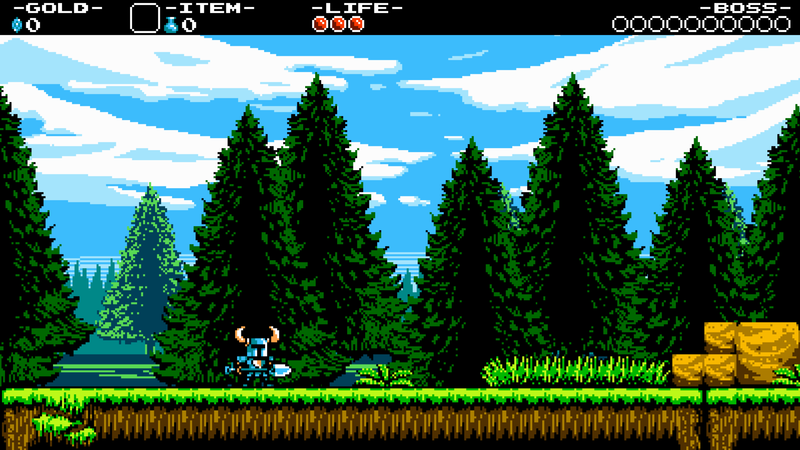 Nice try, Shovel Knight! You're a hi-bit game just like the rest of us!. I don't blame them. The old screen formats simply doesn't work anymore. 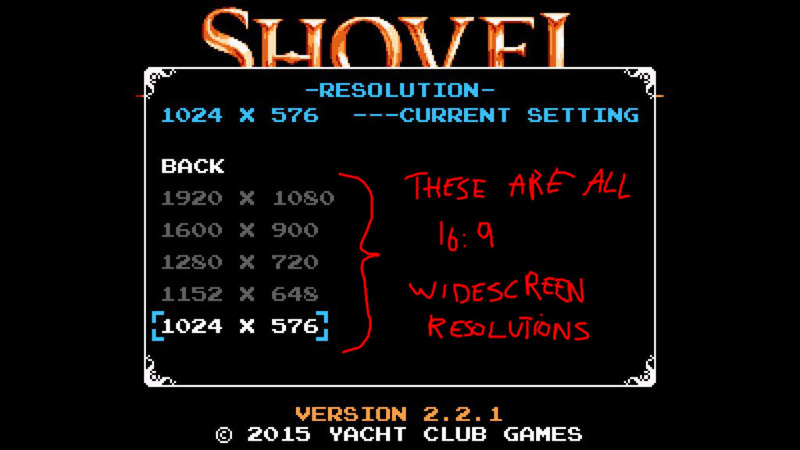 If Shovel Knight had opted to work with the old NES resolution, they would have discovered the same issue we did - the game would have looked terrible on widescreen - and players might've avoided buying it all together. 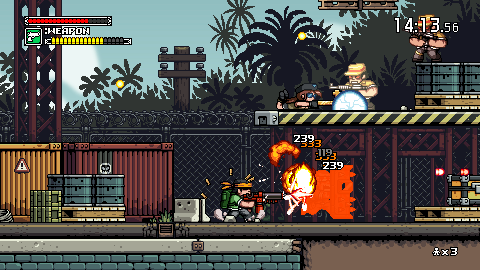 So then, these new games that LOOK 8-bit and 16-bit, they're not are they? Nope. Definitely not. 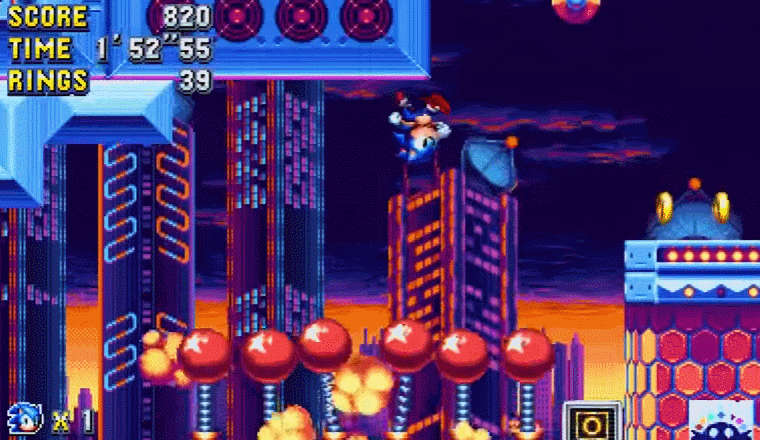 They've pushed beyond the limitations of the old formats, looking way better than previous standards, leading me to believe that pixel art is not at all a dead medium, like many game developers and publishers seem to think. So, what makes a game hi-bit? I think any pixel art game that operates beyond the limitations of the old 8/16/32-bit consoles can be defined as hi-bit. 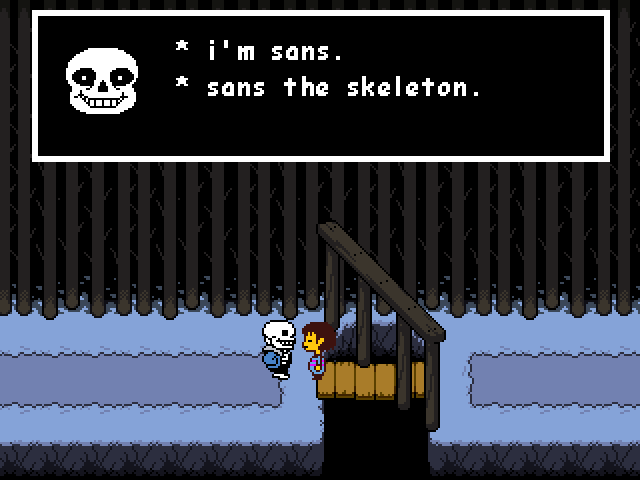 It's a term that can be used for this generation of 2D games, even though most of them are paying homage to a previous era. In fact, our own artist Simon - started using pixel art in order to prove that pixel art can brought further than it ever has, despite a majority of people thinking of it as an outdated artstyle. One of his reasonings is: "Would artists abandon the art of painting, once the photo camera was invented? Would artists abandon sculpting once 3D printing became a thing? They wouldn't, but they would need to push the medium even further than before to remain impressive". 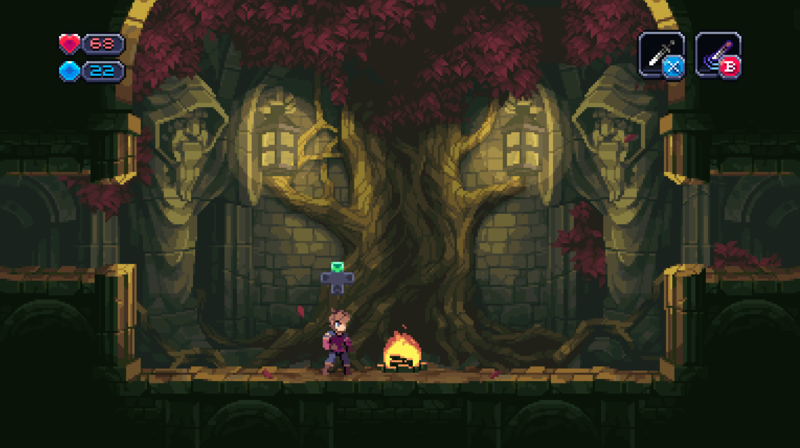 There are massive amounts of developers out there that have brought their art to a new level, and it's starting to feel like pixel art is bordering on a new era, like Simon predicted. Some of these games even appear on this generation of consoles (Xbox One, PS4), like 'Enter The Gungeon' and 'Hyper Light Drifter'. 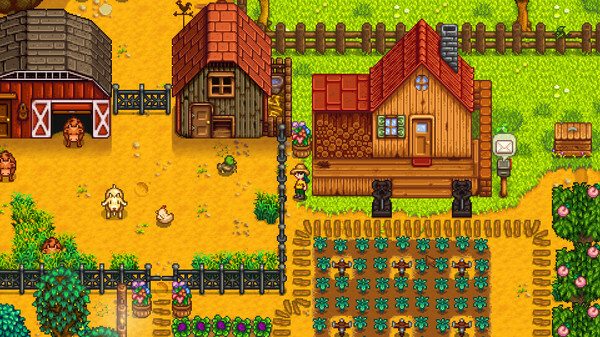 I'm incredibly thankful for the chance of being part of this new wave of developers and games that understand that pixel art can be pushed like this, and I simply can't wait to be able to experience them all. 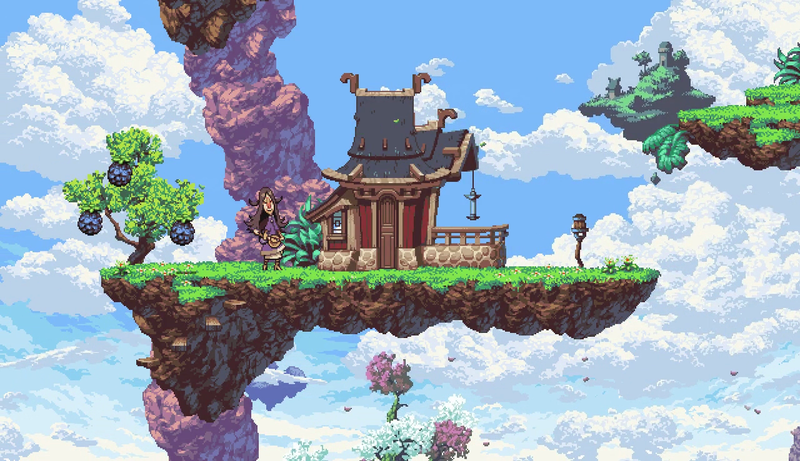 Owlboy is launched! 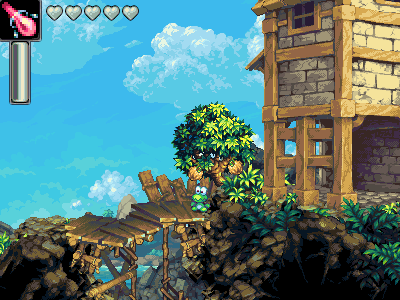 For more info, visit owlboygame.com.